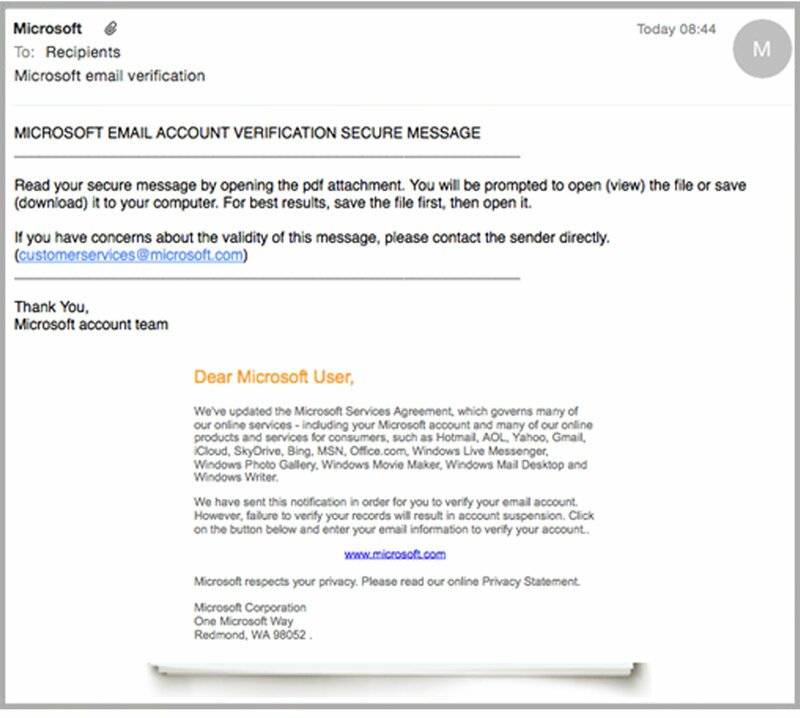 eBay users are the target of cybercriminals in a new variation of a common eBay phishing email. 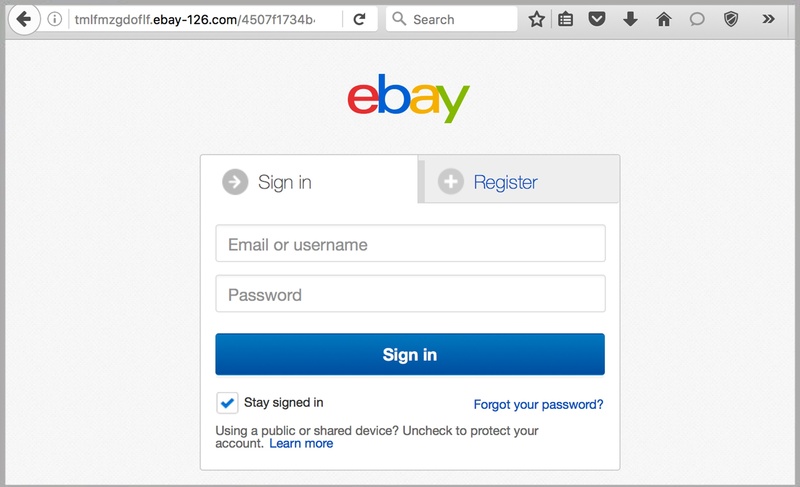 A common tactic used by cyber criminals is to suggest that an eBay account has been restricted and ask users to log in or provide details to enable account access. 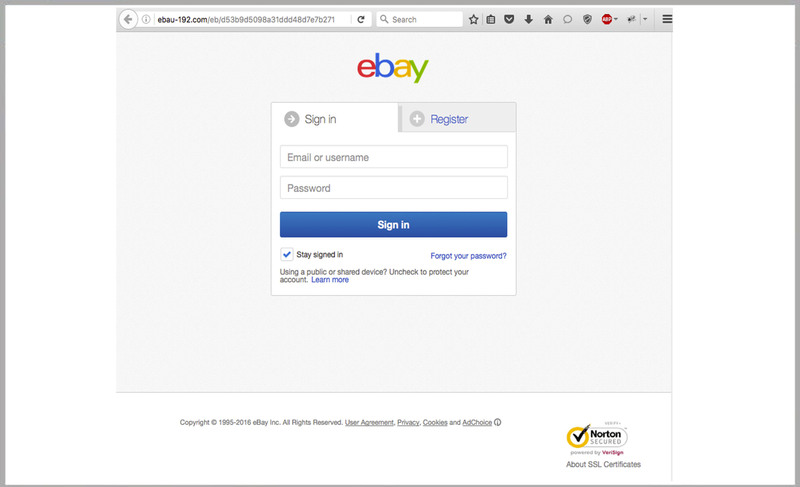 eBay users are the target of cybercriminals in a new email phishing scam. The scam is very well executed, advising recipients that a restriction has been placed on their account, and requesting their action to rectify the problem.